VMware has announced that they are saying good bye to vSphere Windows client & instead they will bring the HTML 5 Web client which will provide the rich & modern user experience to complete all the activities & to achieve your goal. 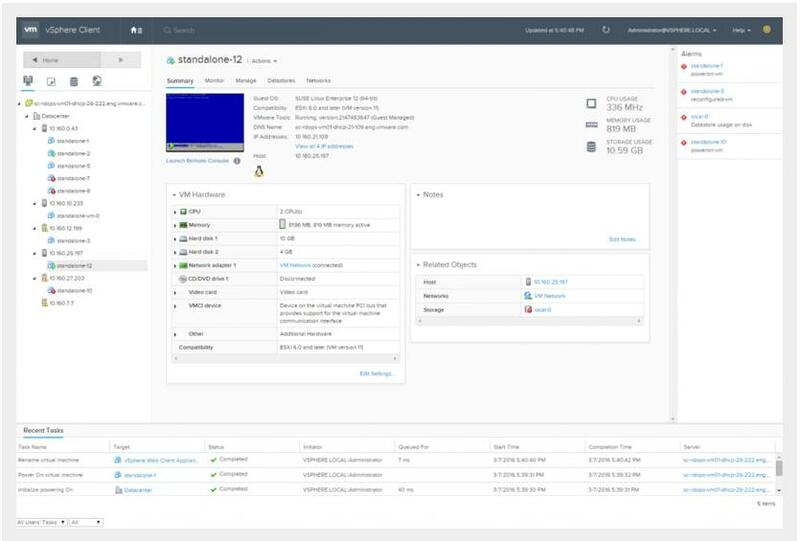 The New vSphere HTML 5 Web client is available for download you can download the ova file. But it is still in the testing phase because of some known issues & performance improvements are going on. 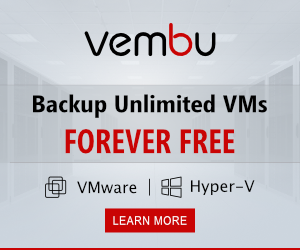 It does not have the much more features as compared to VMware Web Client or Windows Client but it provides the normal day to day tasks actions which are more commonly used. 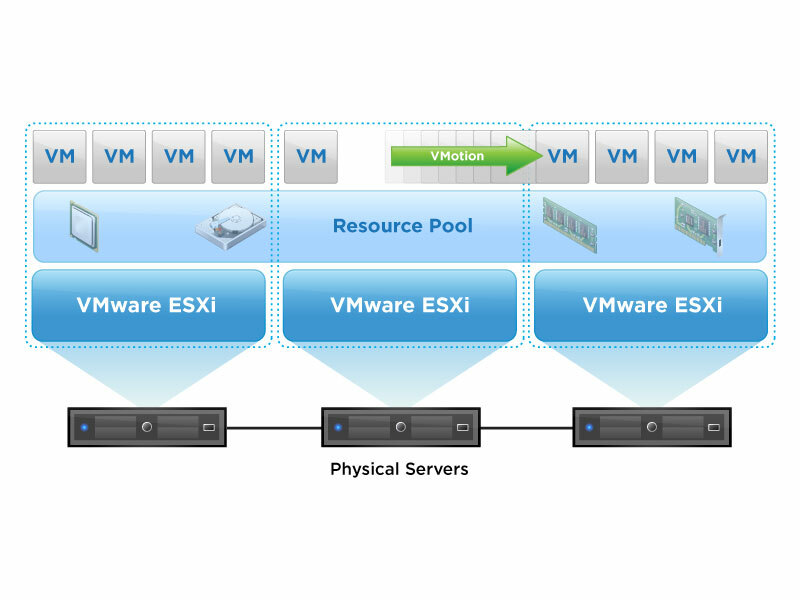 The Below Sample Screenshot taken from VMware. 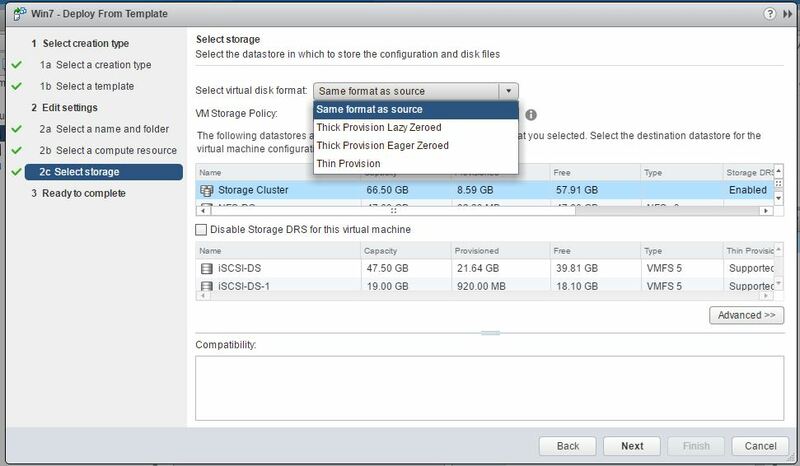 These are the basic tasks which you can do with the new VMware vSphere HTML 5 Web Client. 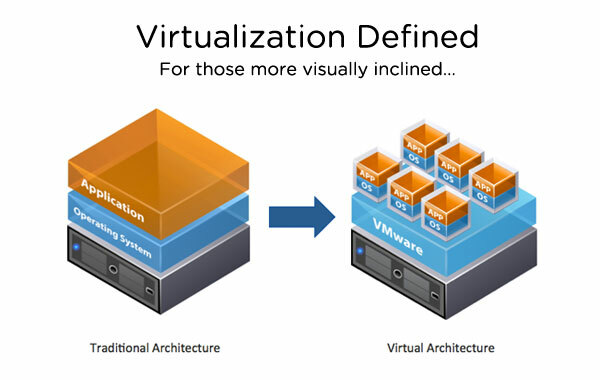 VMware wants you to try this out in your environment & give your feedback so they can improve the performance & the problems you are facing with the client. New Client is in the very beta stage so make sure to use with the care in your production if you are using it in live environment. 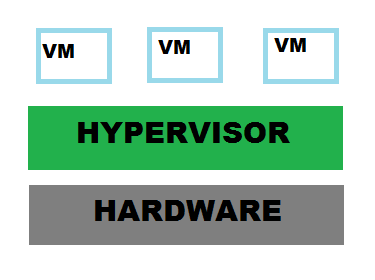 This requirements are for vCenter 6.0 Windows Based or VCSA. 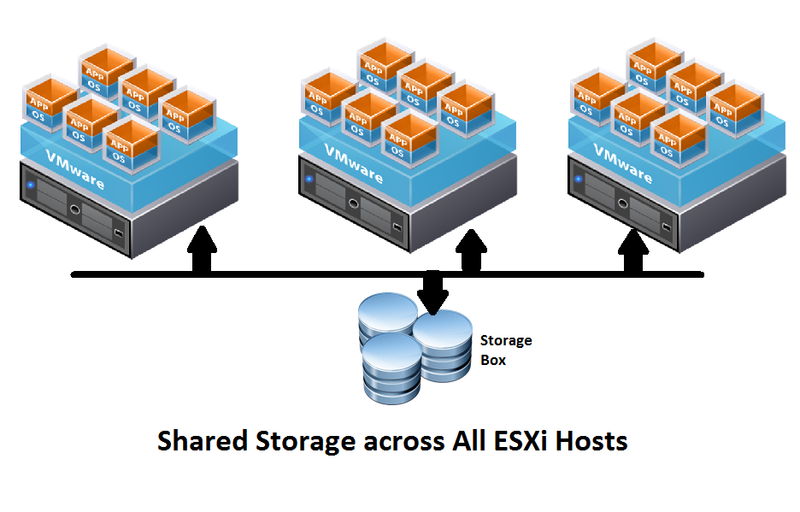 You can checkout our article on How to Install & Configure the vSphere HTML5 Web Client ? New HTML 5 Client is available to download but for deployment now there is no GUI options available it will be available in future.